can i get direct admission in bca i complitted 12th? Admissions will be made in the order of the merit based on the aggregate marks in the Intermediate/ equivalent examination. 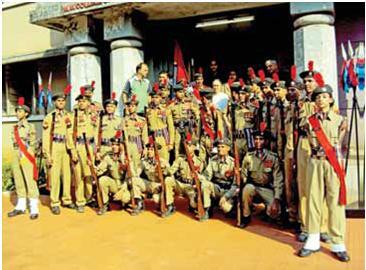 Candidates who have passed Intermediate/CBSE/ISC XII standard or any other equivalent examination are eligible . Around INR 1.07 lakhs for 3 years. 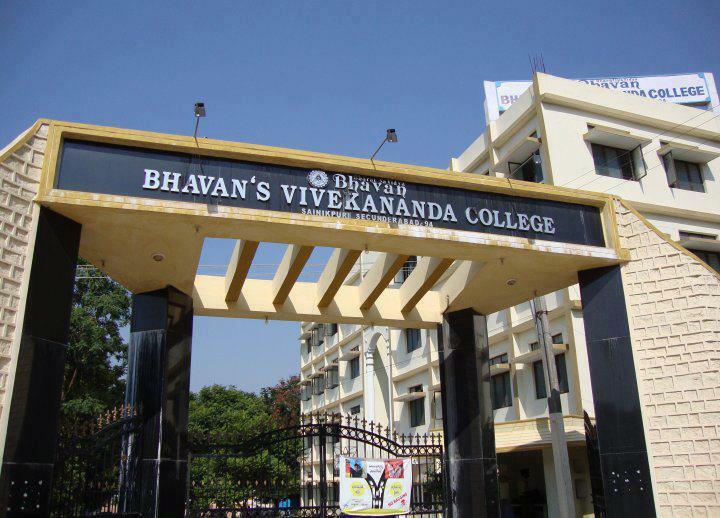 Are you Interested in "Bhavans Vivekananda College of Science, Humanities and Commerce"? Please provide the following details.